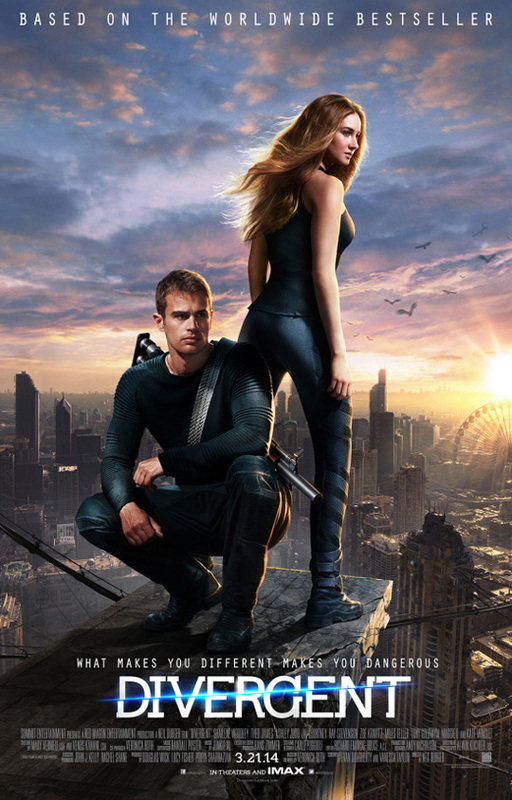 Divergent - official poster. . HD Wallpaper and background images in the Divergent club tagged: photo. This Divergent photo contains সূর্যাস্ত সূর্যোদয়. There might also be ব্যবসা উপযোগী, রাস্তায়, শহর দৃশ্য, শহুরে, সাইন, পোস্টার, টেক্সট, and চকবোর্ড.